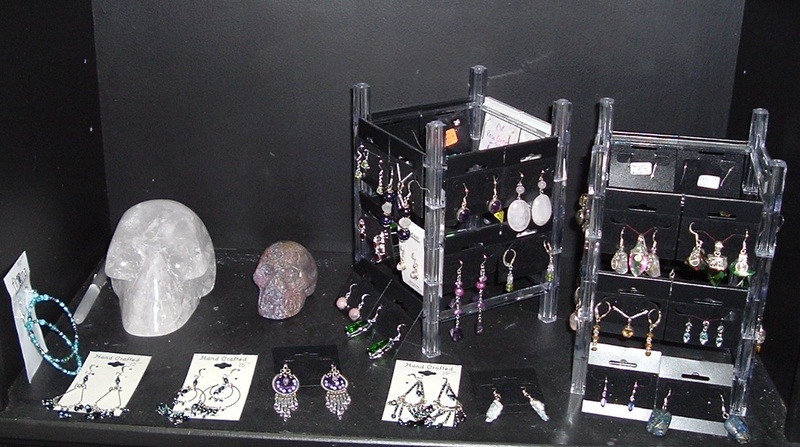 Cranial Visions has a variety of crystal skulls, crystals, and assorted jewelry for sale. Many of our crystal skulls have been energized and activated by the Ancient Crystal Skull Synergy allowing you to benefit from the powerful and healing energy which is facilitated by crystal skulls. Our sales collection comes in small, medium and large. 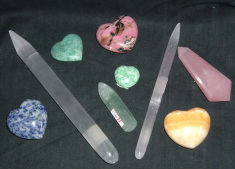 Price is dependent on the stone, carver, and size. Items can be viewed at our office by appointment or during gatherings/workshops.